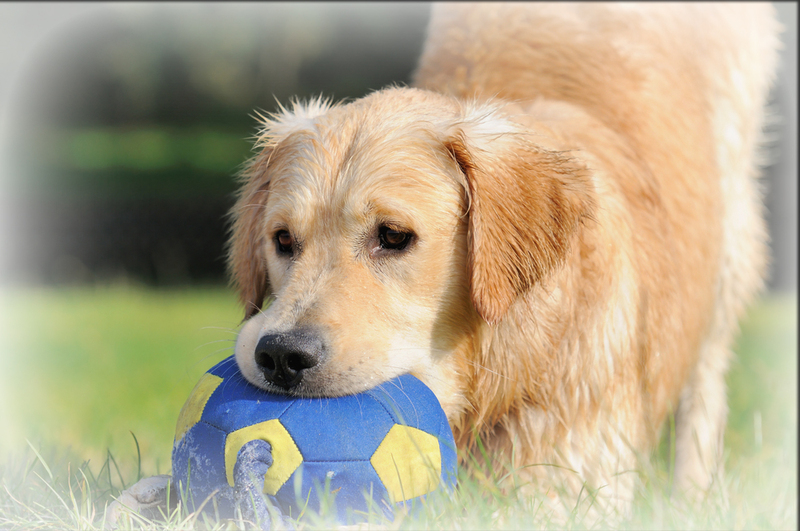 Does your pooch prefer the company of humans to playing with other dogs all day? Then you know how difficult it can be to find a daycare for dogs that don’t get along with their fellow canines. According to Robin Bennett, a certified professional dog trainer, some pups just prefer people, and that’s okay. “You are not a bad owner and your dog is not a bad dog,”she writes. 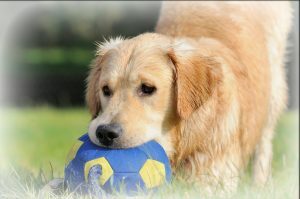 Morris Animal Inn understands that each dog is unique and has different needs, which is why we are introducing Adventure Playcare™, a daycare for dogs who need a little special attention. I’m sure you’re starting this program with Bella in mind, lol, and I’m pretty sure I’m the first person that called! I’m so excited for her new Adventure next week, this is just what she needs I do believe! Thank you everyone at MAI for continuing to explore different options to suit all of our and our pets different needs. This has been the best experience. Bosley absolutely loves Adventure Daycare. I can’t thank you enough. He loves; the off leash Explorer Experience. He will be a regular for Adventure Daycare this summer!!! Morris Animal Inn is like my extended “doggie” family. Thanks for always taking good care of Bosley. If you’re a pet parent in the Morristown, NJ area and would like to know more about Morris Animal Inn’s award-winning boarding, grooming, training, and daycare services, give us a call.